RANGERS is pleased to announce planning permission has been granted to enhance its Auchenhowie training complex. Already widely regarded as one of British football’s top centres, the building of a stand and further dressing room facilities, as well as a classroom area and additional floodlighting, will improve the complex even further. 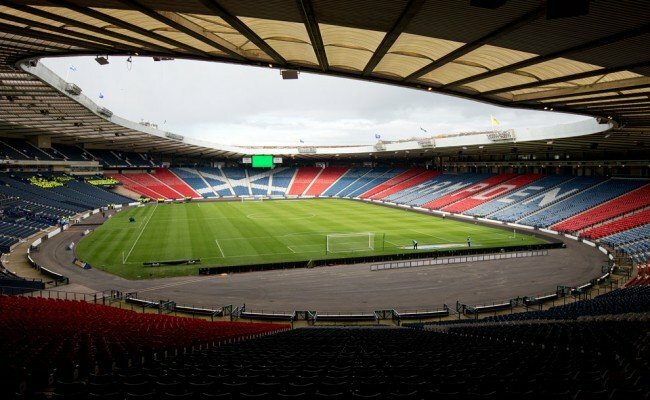 East Dunbartonshire Council has given the go ahead and the project will be funded largely by Rangers Fans Fighting Fund (RFFF) with further support from the Scottish Football Partnership. 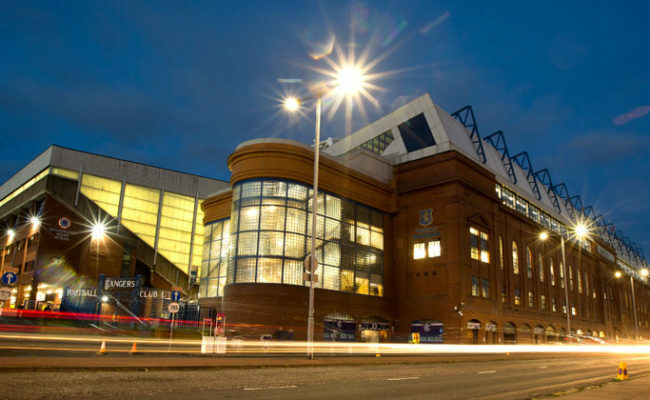 RFFF, an initiative of the late Sandy Jardine, was formed in March 2012 to help the club at what was a difficult time and substantial funds were raised. RFFF has helped support various other club projects and has agreed to provide substantial funds for this latest development which the supporters hope will be a lasting legacy. 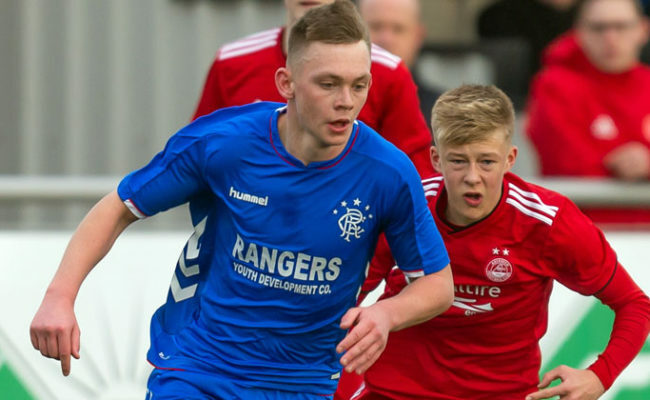 Rangers would like to thank RFFF for their generosity which will help increase capacity for the many young players who attend Auchenhowie and supporters who want to watch them in action. Opened in 2001, the complex sits on a 14 acre site and boasts seven full-size pitches, an indoor pitch, and a half-sized pitch practice area. Work on the new216 square metre facility is expected to begin in January and a spokesperson for RFFF said: “We are delighted the club has supported this proposal and we all look forward to seeing the benefits in the not too distant future. 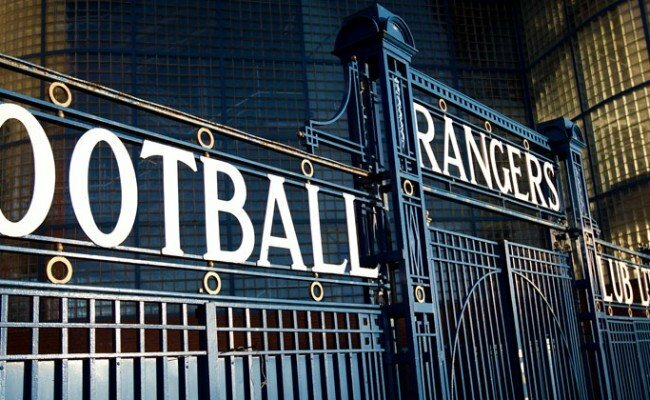 Rangers Managing Director Stewart Robertson added: “We are excited by this new project. 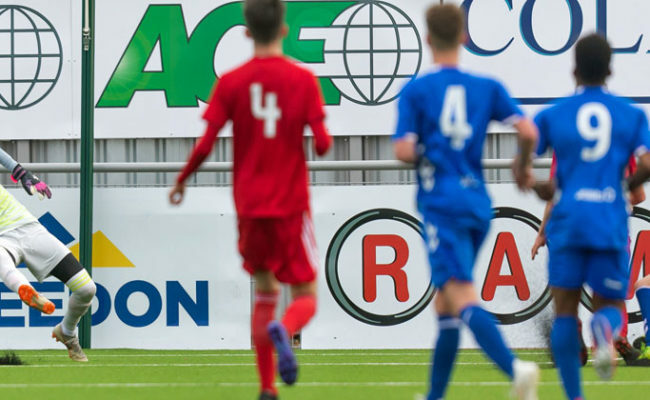 Our Academy is a key part of our business plan and we are starting to see the benefits of the significant progress we have made in this area with the likes of Ross McCrorie, Jamie Barjonas and Ryan Hardie all featuring in recent weeks. “The stand will be a tangible legacy provided by the supporters which will also provide more dressing room capacity and education space, which will benefit our young players. It will facilitate greater utilisation of our Academy pitches and thereby the amount of time the players spend with a ball at their feet. Ultimately this will assist us in producing more players for the first team.